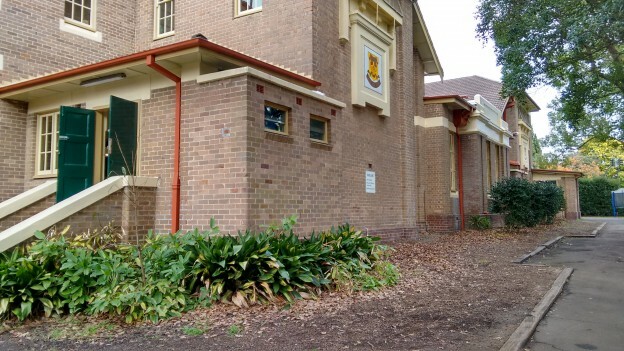 Roseville Public School was established in 1915 and is situated in the leaf upper north shore suburb of Roseville. It is also one of the older state public school with an excellent reputation. Its motto of “Facta Non Verba” means deeds not words in English. In 2014 there are 620 enrolled in the school which is actually three less than the number enrolled in 2008. This is a very rare thing in north shore suburbs and in fact uncommon in NSW overall. Many north shore public school I know of had 40 per cent more increase in enrolment number during the same time period. I put this down to the enrolment area of Roseville Public School is almost purely consistent of single dwellings and unlike many suburbs alone the north shore line had significant new multi dwellings built during the same time period. Although there are a number of apartments nearing finish on the boundary roads in Roseville so things will likely change as well. In 2014 students with a language background other than English sits at 24 per cent. Roseville Public School also performs very well academically and consistently rank in the top of the state public schools. Its catchment straddles the north shore rail line and covers the majority of the Roseville, parts of Chatswood and Lindfield as well. For final confirmation of the school catchment please contact the school directly. You can search for a particular school or address in the search box in the top right-hand corner of the embedded map or zoom into an area of interest on the map. The school situated east of railway alone the Archbold Rd, the part of Roseville past Archbold road is actually very flat at least in terms of Sydney geography anyway. 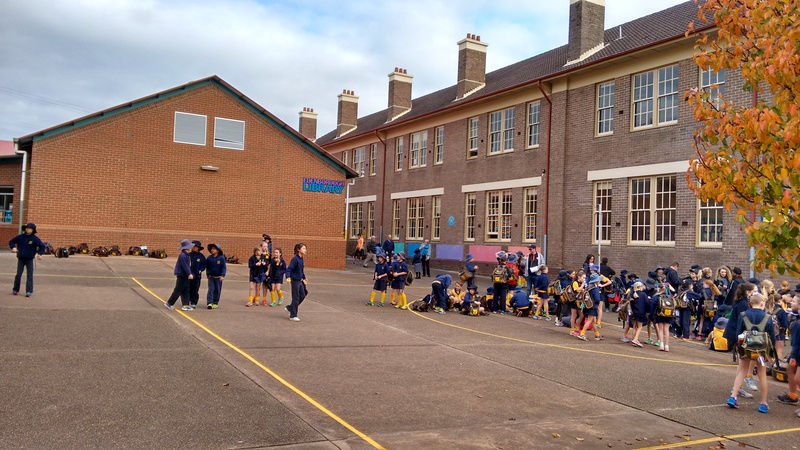 So the school itself is very flat as well much more so than Chatswood Public School in comparison. As with the schools established around the same time, it has the older red double brick buildings and newer ones. It also a three-floor new one build during the 2008 GFC period. Say what you might about the stimulus, just visiting the schools you will realise that how much the schools were neglected and the capital investments were well received in the communities. 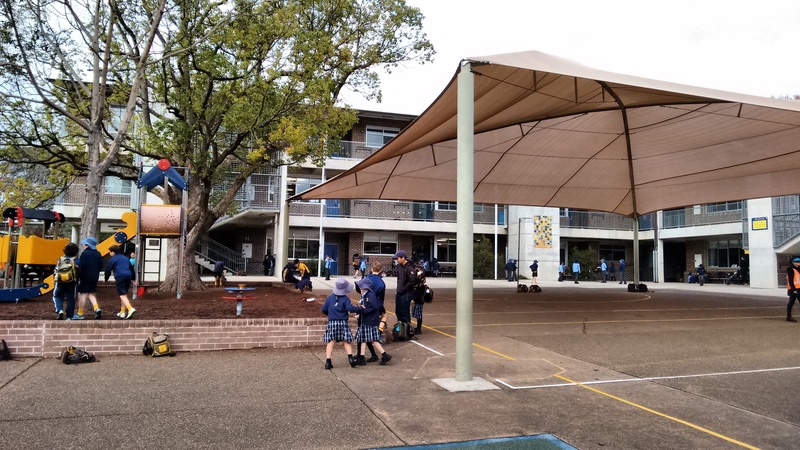 With a fairly stable number of students over the years, Roseville Public School is also one of the few I have visited that got no demountables at all, this is indeed a rare thing in North Shore area in my personal experience. School contain two main building, along with the usual library, school hall and offices etc. As you can see in the following pictures, there are very sizable playgrounds and excellent sports facilities. 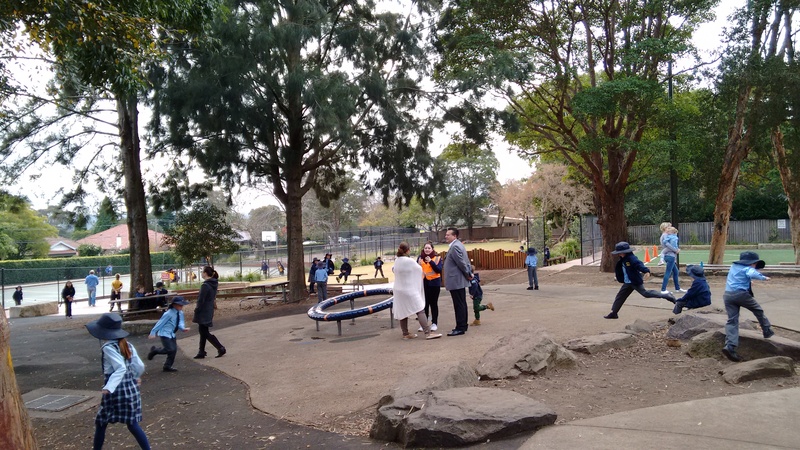 In this instance, no demountables taking up valuable playground space is beneficial indeed. I just want to ask about the dates of enrollment this coming year, we are holding a permanent residency visa. She’s 10 and we’d like to know if she is qualified for grade 6. The general rule of thumb is that as long as the applicant in question lives in the catchment zone of the school in question, they can apply to enrol in the school in question. Age is only one of the criteria for which year to enrol, it will largely depend on what they had completed previously already. Normally the school in question will be able to answer these questions, but given that they are all closed right now, Department of education of NSW is what I would try now until the school opens in late January.